Current Pride Electric is a full service electrical and design contractor. Owner Travis Jaggars has been serving Northeast Oklahoma and beyond for over a decade. 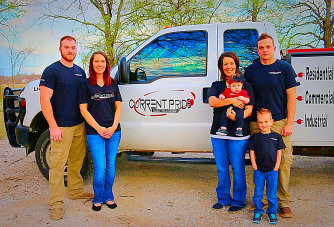 Our mission is customer satisfaction on every job we perform, as a small business we value the importance of our reputation and building trust with our customers in our communities. 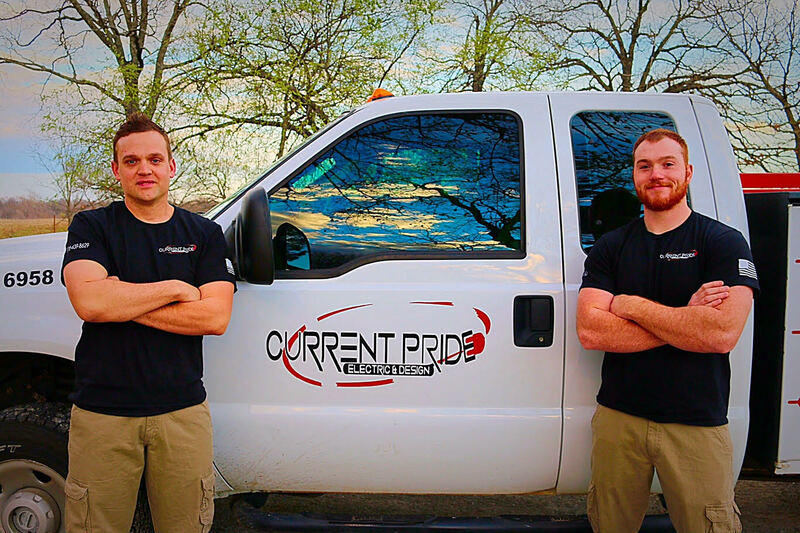 Current Pride Electric offers professional electrical services with honesty, integrity, and fair pricing. We respect our customer’s time and always do our best to complete jobs within the time frame promised. Each job we complete expresses our commitment to high quality workmanship and attention to detail. 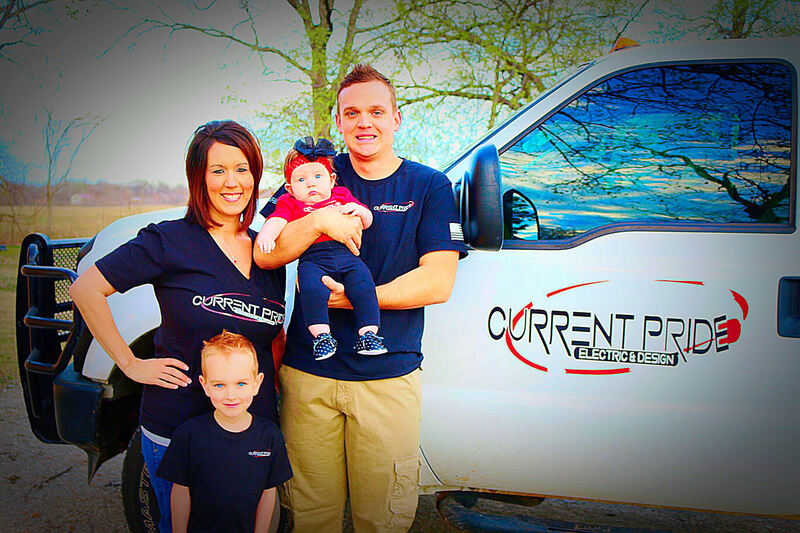 For all your electrical needs, business or home, count on the experienced, professionalism of Current Pride Electric & Design, LLC. Current Pride Electric and Design... Making Connections.